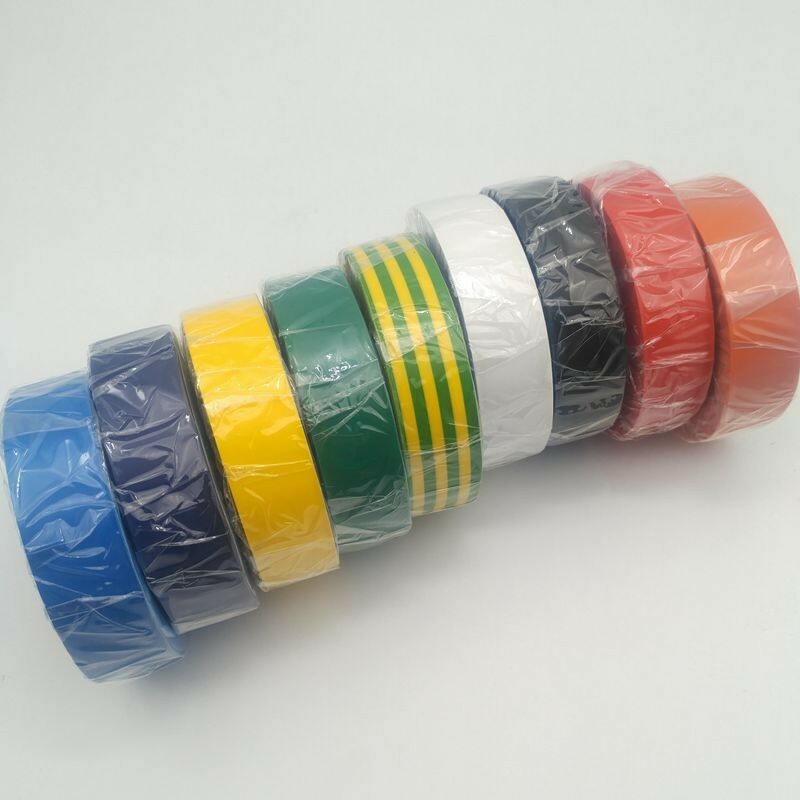 Recommended Uses:Suitable for general carton sealing, auto-packing machine and gift wrapping and decoration. 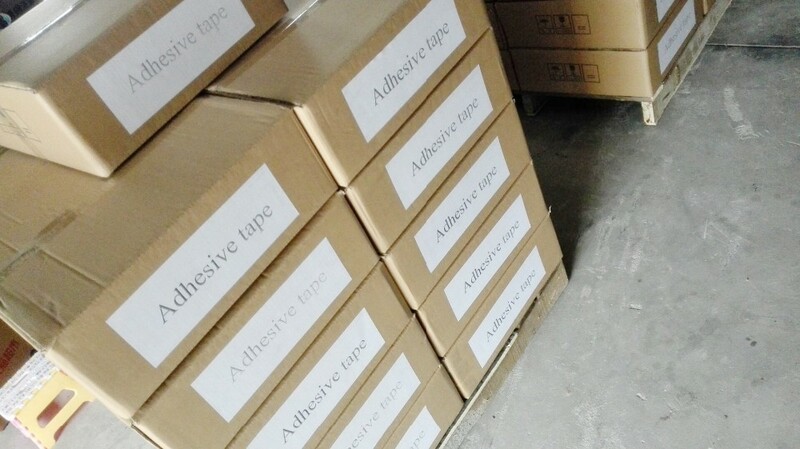 The company's product quality is absolutely guaranteed, whether it is viscosity, or transparency is not to mention. 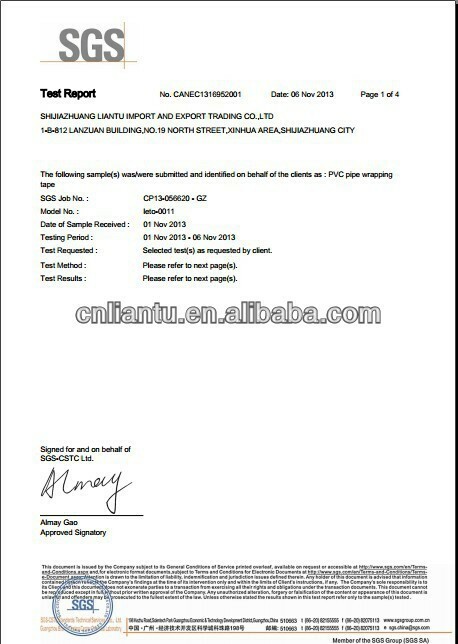 Service will make you satisfied. 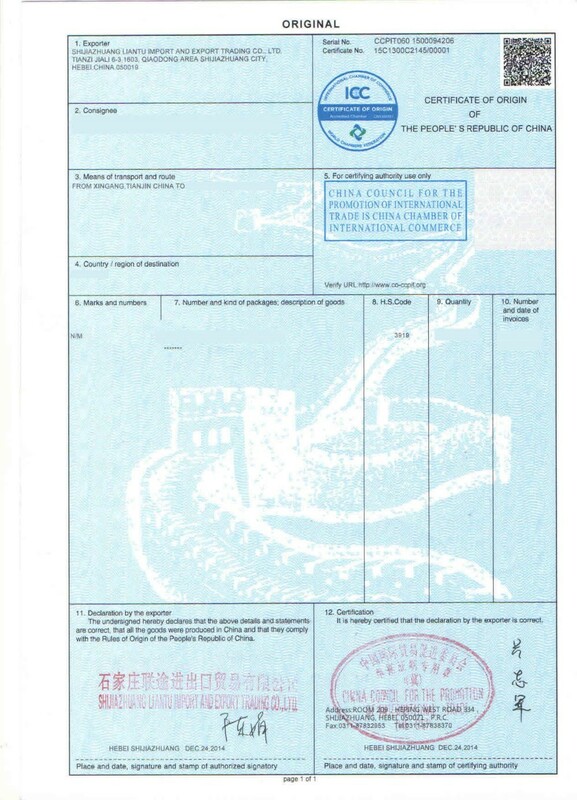 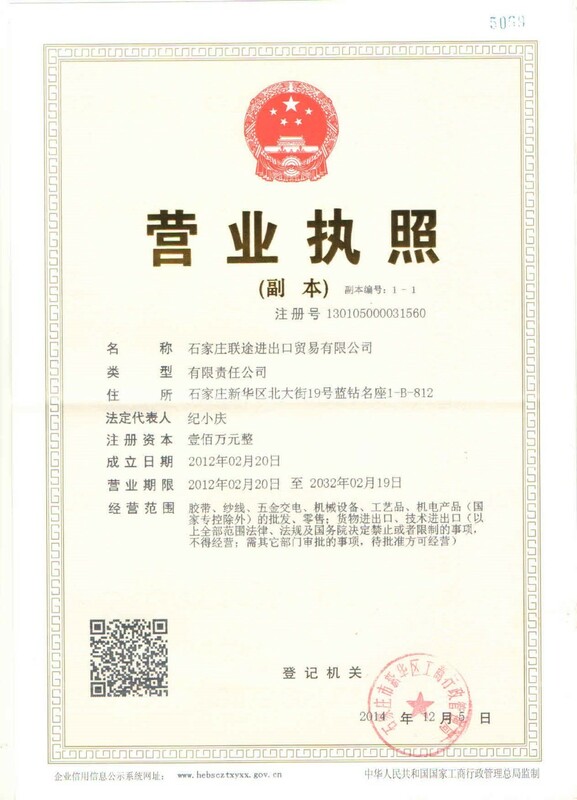 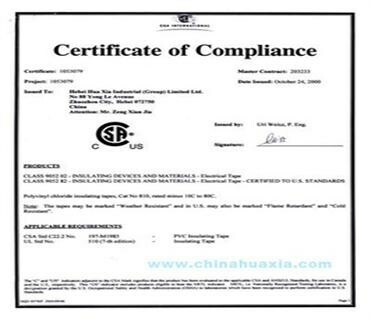 With years of export experience along with excellent quality, advanced services and competitive prices, Liantu has won numerous customers' trust and support.With years of export experience along with excellent quality, advanced services and competitive prices, Liantu has won numerous customers' trust and support. 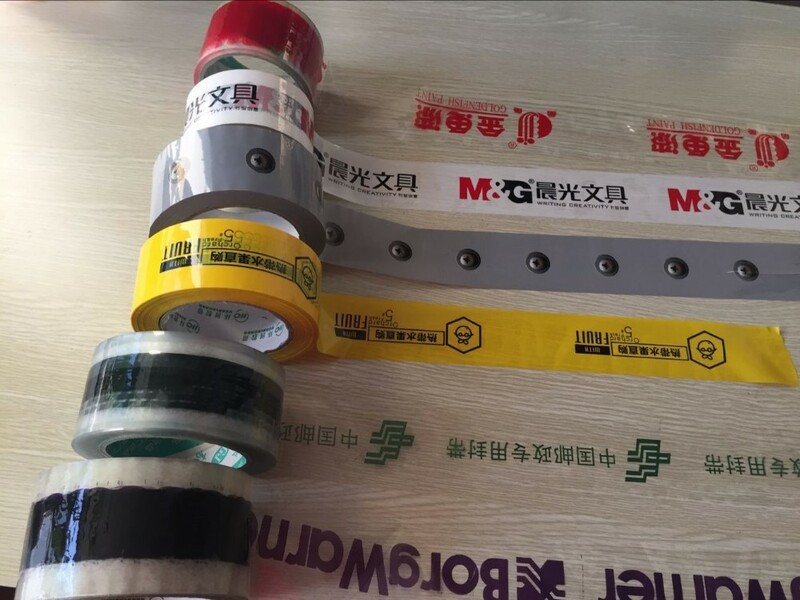 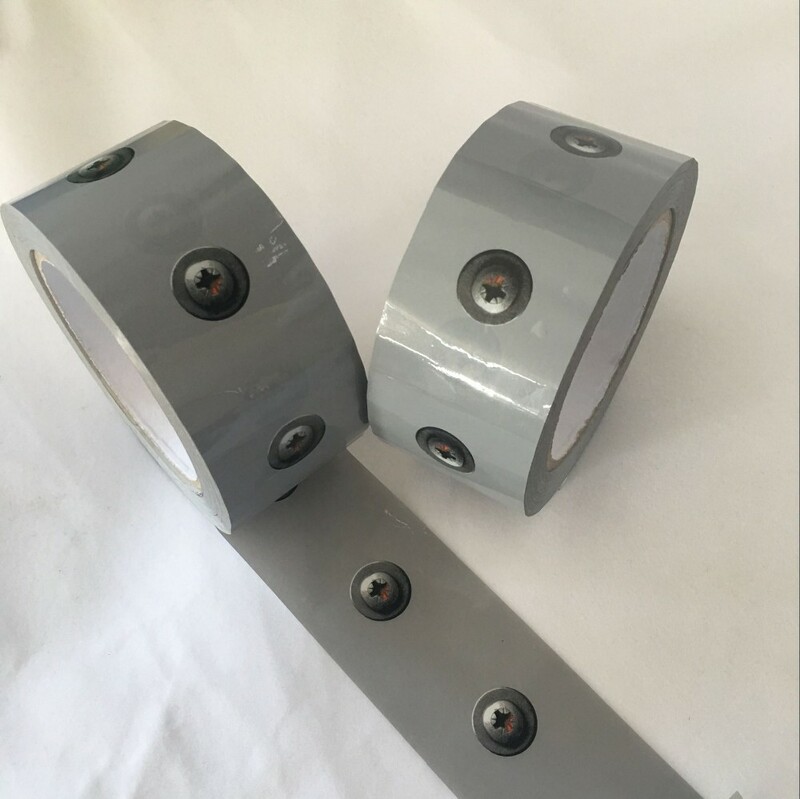 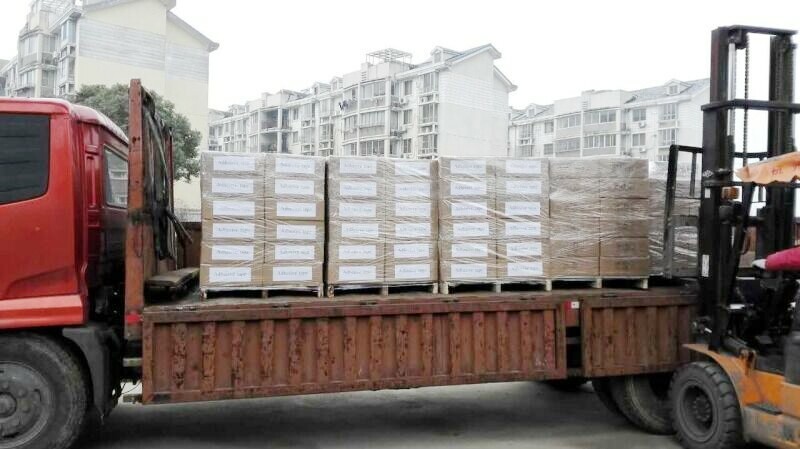 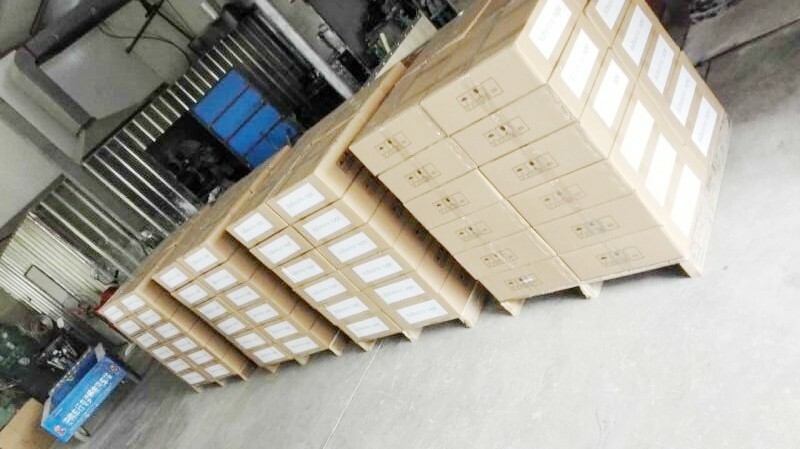 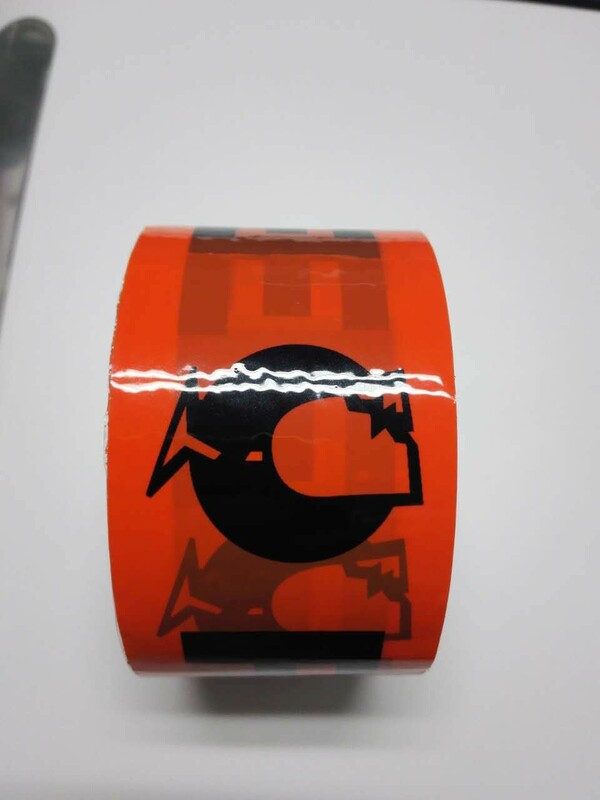 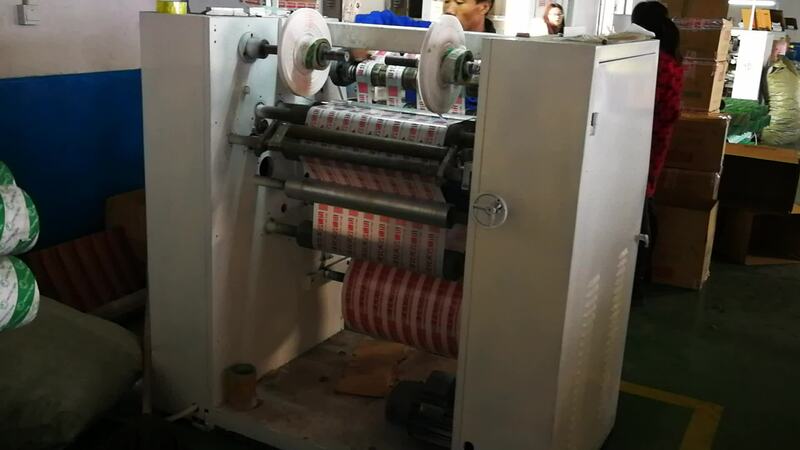 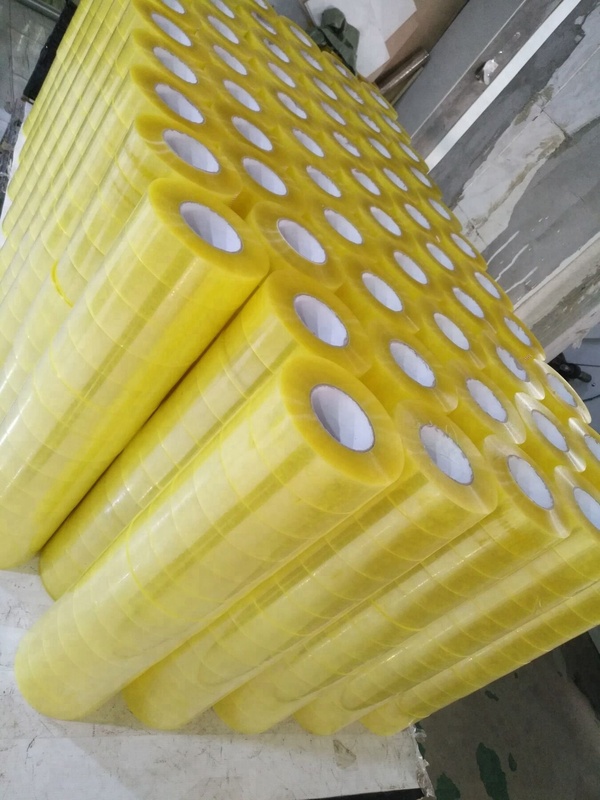 If you are interested in our bopp packing tape, please kindly contact me at any time.